When walking becomes difficult and your feet are in pain, you deserve the best in care. Learn more about common conditions. Your feet are the foundation of your body. When you are experiencing problems with or pain in your feet, it affects your well being. These problems can make it difficult to manage all aspects of your life in a healthy and productive way and seeing a podiatrist could be the right answer. Dr. Mazer understands this and takes this commitment to your better health seriously. 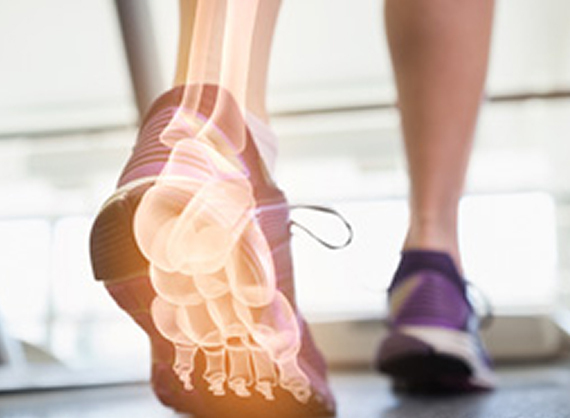 Dr. Mazer is here to help you build a strong and healthy foundation by addressing any podiatric issues that may be keeping you from your best self. Contact us today to learn how Dr. Mazer can help.